It’s not as intimidating as you think! 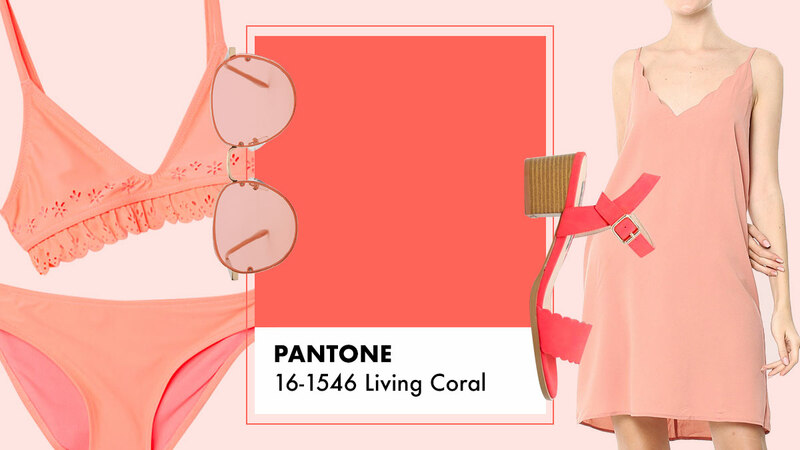 Pantone’s 2019 Color of the Year, Living Coral, symbolizes “our innate need for optimism and joyful pursuits.” It’s a bright and loud hue that totally lives up to its name. 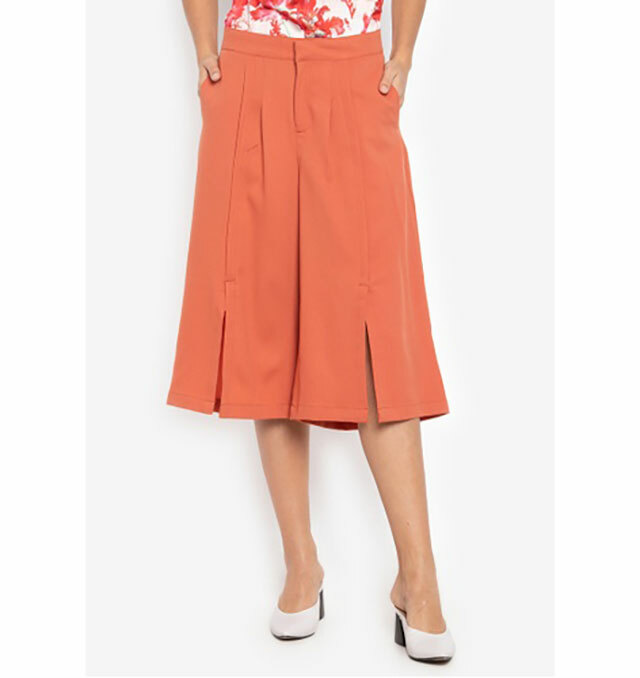 The color is pretty bright, and is understandably a little intimidating to style and wear. However, it’s flattering on all skin tones, and when done right, it’s the perfect color to go for to make your outfits pop. You can also wear sunnies in this shade, a la Martine Cajucom. 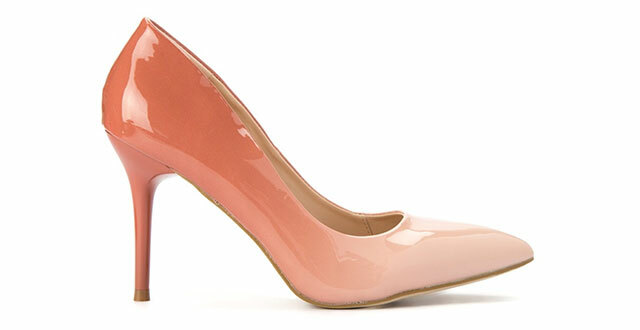 If you’re ready for something a little bolder, make your feet pop in this color! And since this hue flatters all skin tones, show off your complexion with swimwear in this color. 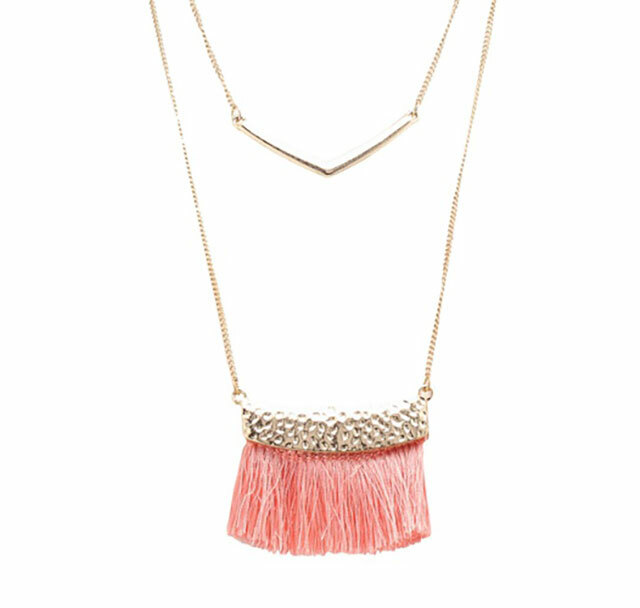 This bright color can even be worn to formal events.